It’s just about that time of the year where kids get back to earlier nights and even earlier mornings. 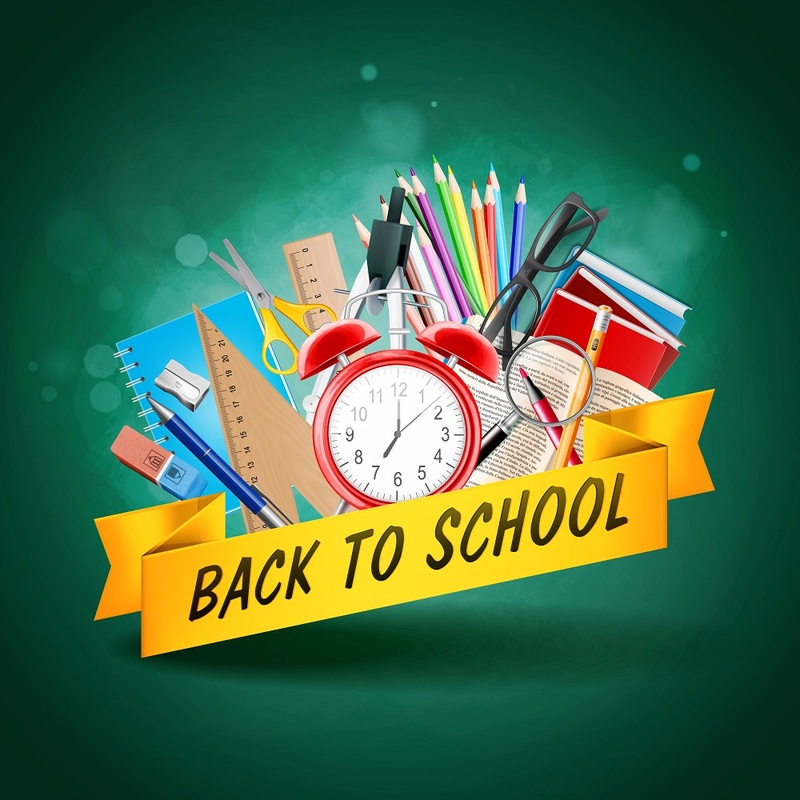 Back-to-School can be a stressful time for you and your little ones; changing schedules, finding the latest fashion items, getting all the needed supplies. It’s not always just about the ABC’s and 123’s. Worry no more, here are some useful tips to have you and your children prepared in no time. 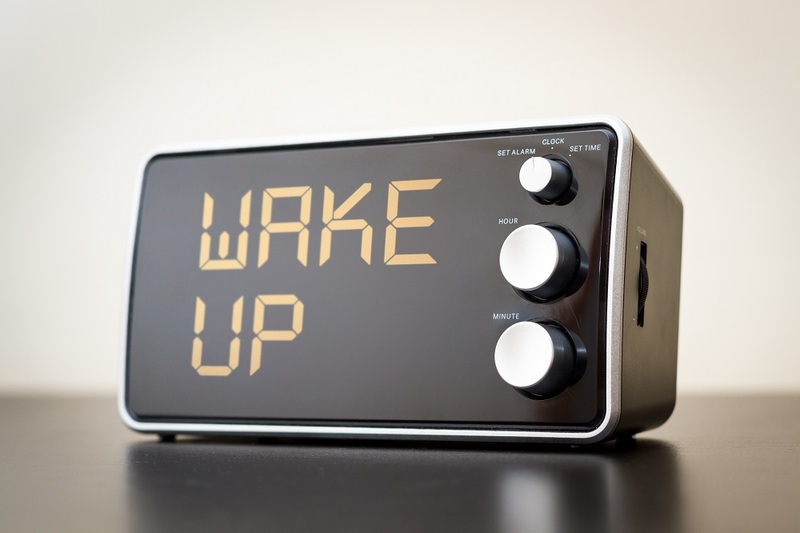 We can all agree that mobile phones are highly convenient, but when it comes to waking up early to catch the bus, opt for a traditional alarm clock. Set the clock in a spot that would force your child to get out of bed to turn it off. This should be more effective than keeping a mobile alarm clock that they can just hit snooze every 5 minutes. Creating a space that allows room for imagination and creativity, will offer your child more motivation to complete their homework in a fun and edutainment environment. This could be a small nook in the living room, kitchen, or even their own bedroom. Decorate the space with lots of color and motivational quotes, and have a stash of school supplies set with all the necessities. You and your child should take time a week or so before classes begin and rummage through the closet. Donate all the clothes they will no longer wear or don’t fit into. 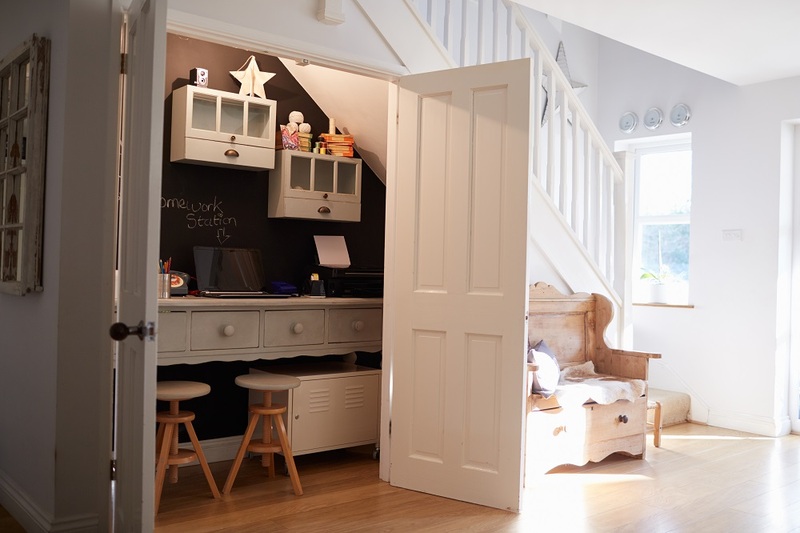 This will give you more space for new clothes and will create a less chaotic scenario every morning when your child, especially the teen, can’t decide what to wear. Another way to combat the latter point is by laying out outfits for the whole week in advance. 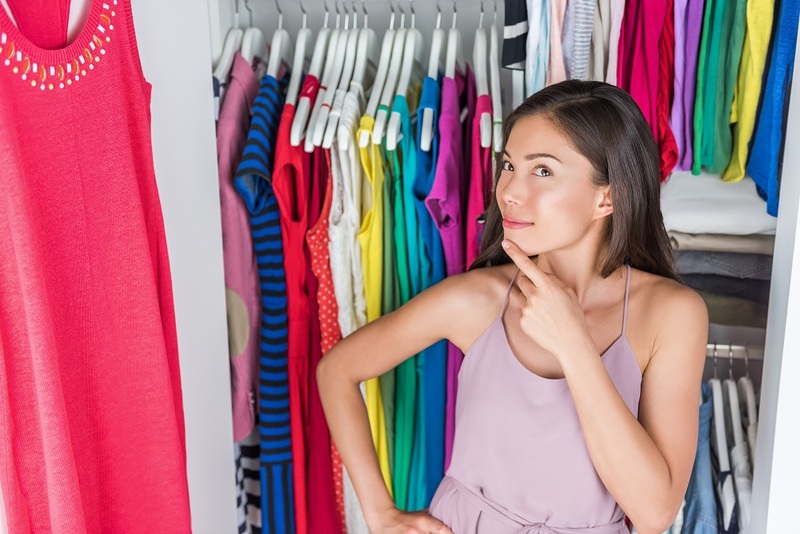 You can purchase a closet organizer, divide them by days of the week and place the outfit for each day. This can be a simple Sunday chore, just be sure to keep an eye on the weather! The school year brings with it many activities, from sports team practice, chorus concerts, and dentists appointments. 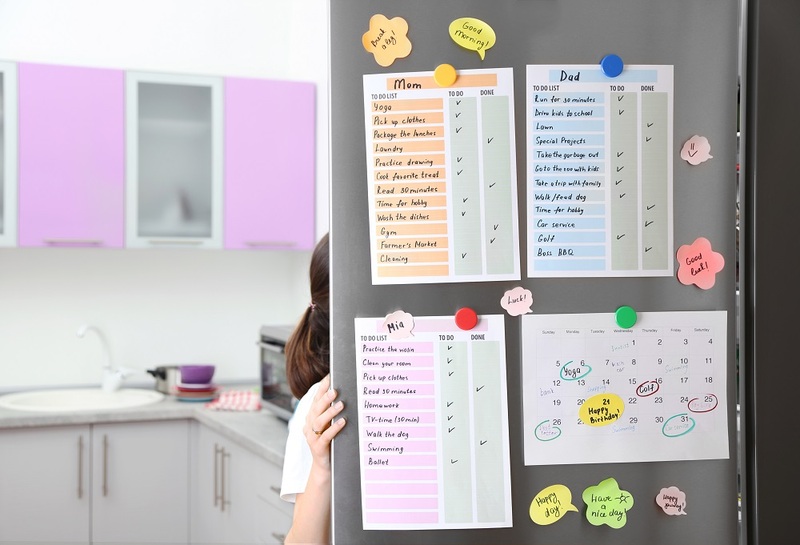 Your mobile phone can keep up with these days pretty well, but a medium-sized calendar set in the kitchen will create a vision board for the whole family to see. Your children can even add in their own due dates for assignments. Make it aesthetically pleasing with color coding for certain types of events and/or themed magnets for each occasion. Get ready to bring in the new school year with great savings and DOUBLE Cash Back via dubli.com. Joining VIP Rewards for only $49/year or $4.99/month entitles members to exclusive, members-only deals and extra Cash Back. And for all of these memorable back-to-school activities, find a wide array of stores via Dubli.com to purchase all your back-to-school needs… Browse through your favorite stores on dubli.com and let the Back-To-School savings begin!